To help you find the best photo booth for your party, event, or wedding, we’ve created a gallery of images to show you what all photo booths look like in Montreal, Quebec that are available to rent. Click on any image below to visit the photo booth company’s website and find out more about their booth. Our photo booth company guide lists every photo booth company in Montreal and gives you a general overview of what each rental company offers as part of their typical package and what they charge extra for that others don’t. Our detailed advice page that tells you what to look for in your search for a quality rental company and how to possibly test drive a booth before handing over any money. 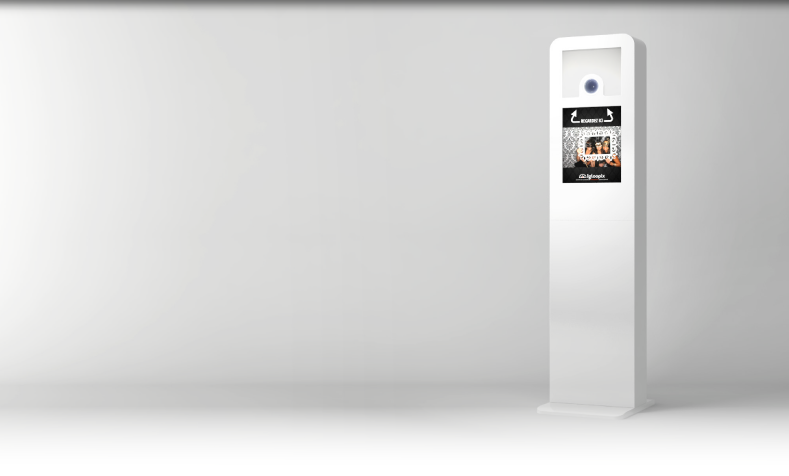 The number of photo booth rental companies that don’t show pictures of what their booths look like on their website is surprising (that’s a key reason why we created this page – to allow people to see what’s available in Montreal). Some booths would fit in well at a party or informal event but not at a really formal wedding or corporate event. That’s one important reason why you should see a photo booth before you decide to rent it. If you’re looking to create a truly unique and memorable experience, some rental companies offer slow motion photo booths, video booths, and flip book booths. 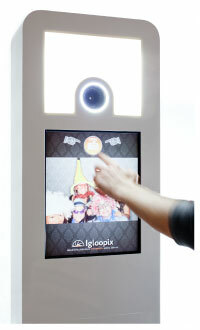 As the name implies, slow motion booths capture a moment of time – usually 30 seconds – in slow motion on video. Guests use props to stage a fun or cool looking scene for the short video. A video booth allows guests to record a short video message – often for the bride and groom – at a photo booth that captures video in addition to photographs.